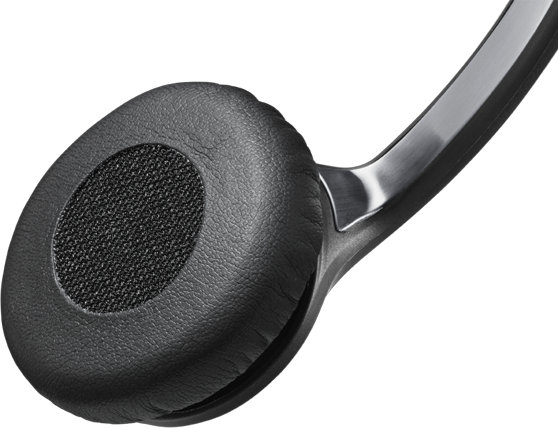 Circle™ SC 232 and SC 262 are robust, single- and double sided, wired headset with Easy Disconnect plug for flexible use in Contact Center and Offices. 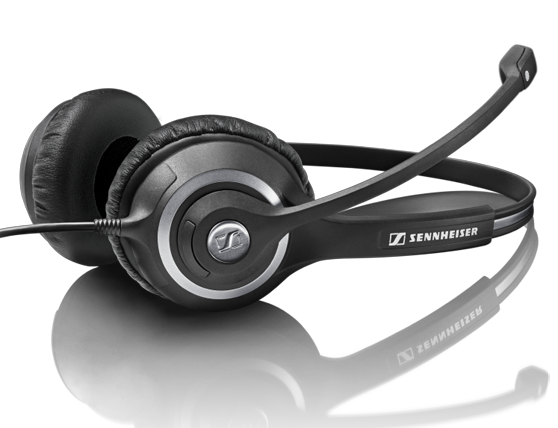 If you work in a noisy contact center or office, you will appreciate the Sennheiser Voice Clarity of CIRCLE™ Series headsets. 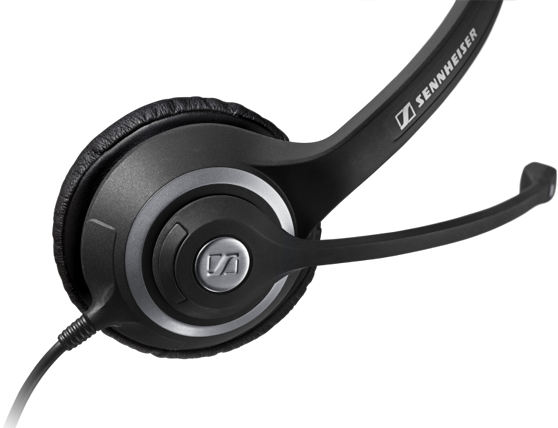 With a noise-cancelling microphone and wide-band sound, every word comes through crisp and clear for you and your listener. It’s as if you’re having a face-to-face conversation. The ear cups, which have ear pads made of soft acoustic foam and a leatherette cover, swivel to create the right angle for you. The result? An immediate perfect fit and all day comfort for the busy contact center or office professional.